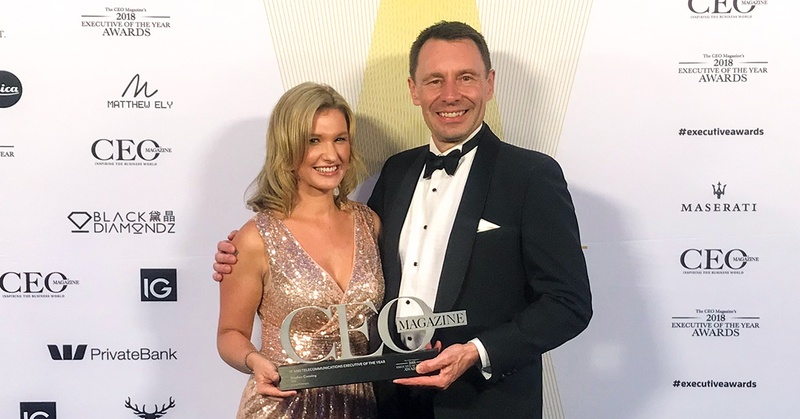 The team at JCurve Solutions (ASX:JCS) are feeling proud to have won not once but twice in the prestigious CEO Magazine's 2018 Executive of the Year Awards. 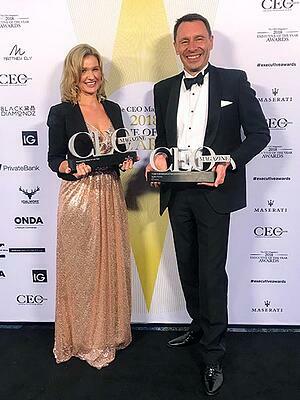 The awards recognise the achievements of Australian executives and highlight their accomplishments over the last twelve months. CEO, Stephen Canning, took the win for IT and Telecommunications Executive of the Year. CMO, Kate Massey, took the win for Young Executive of the Year. Find out more about the 2018 Executive of the Year Awards. If you're looking to grow your business faster, reduce operating costs, and improve profitability, learn more about JCS' award-winning cloud ERP solutions.